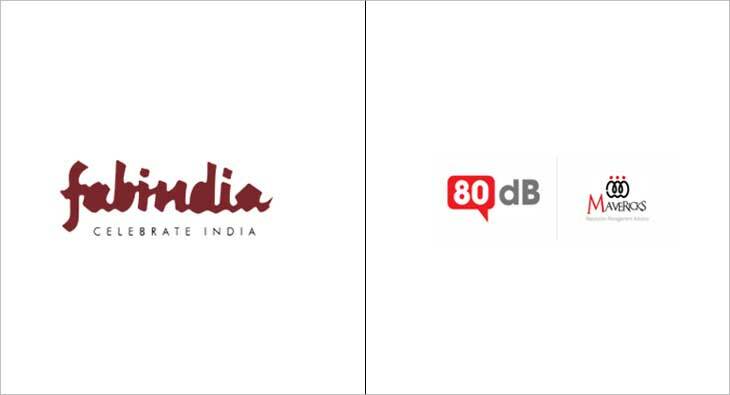 Following a competitive multi-agency pitch, 80-dB Mavericks, one of India’s premier reputation advisory consultancy, has been awarded the public relations business for Fabindia, a leading lifestyle brand.The appointment will see 80-dB Mavericks roll-out integrated communications solutions for Fabindia, to drive greater engagement with consumers across India.Confirming the appointment, Fabindia chief brand and marketing officer Karan Kumar said, “Fabindia is delighted to bring on board 80-dB Mavericks as our strategic PR partner. Their strong team, creative ability and thorough understanding of the brand task gave us the confidence to award them this mandate. Who Will Get The TATA Business? London Still Centre of PR, Post Brexit? Edelman: "Silence Is Not An Option"